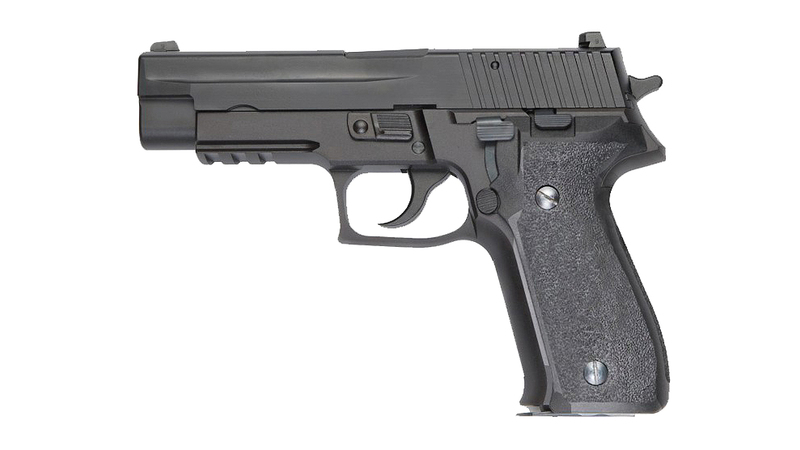 P226 is the sidearm of U.S. Navy Seals Special Force. 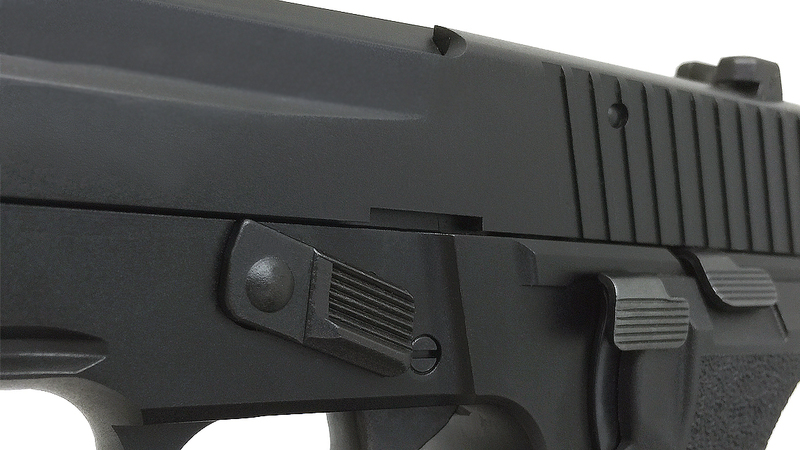 When it comes down to accuracy, dependability, ease of use, safety & longevity, P226 is on top of the list. 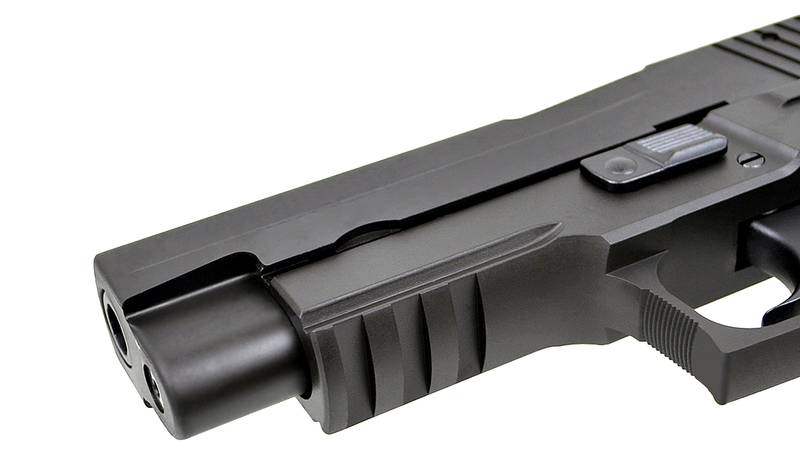 Its exceptional ergonomics and balance make this high capacity full-size pistol easy to fire. Military & Law Enforcement Agencies around the world. 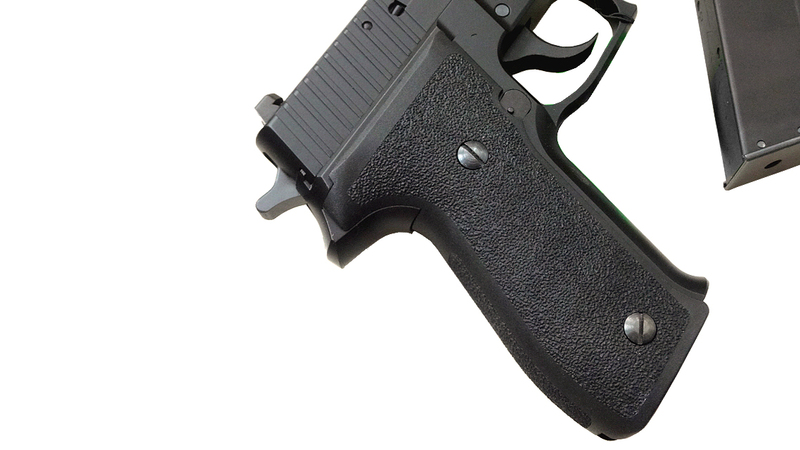 A little known fact is that P226 is tested far superior to the Beretta 92F in trail tests by US Military. 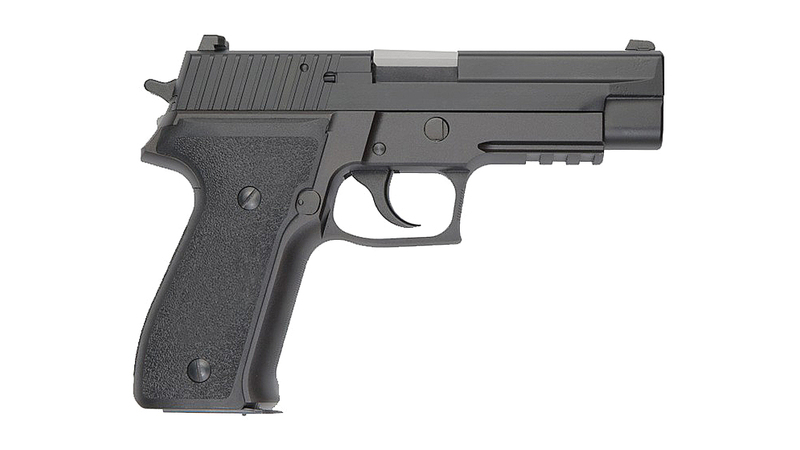 The 92F was chosen over the P226 for cost reason (and also Beretta's willingness to open manufacturing factory in US sole). 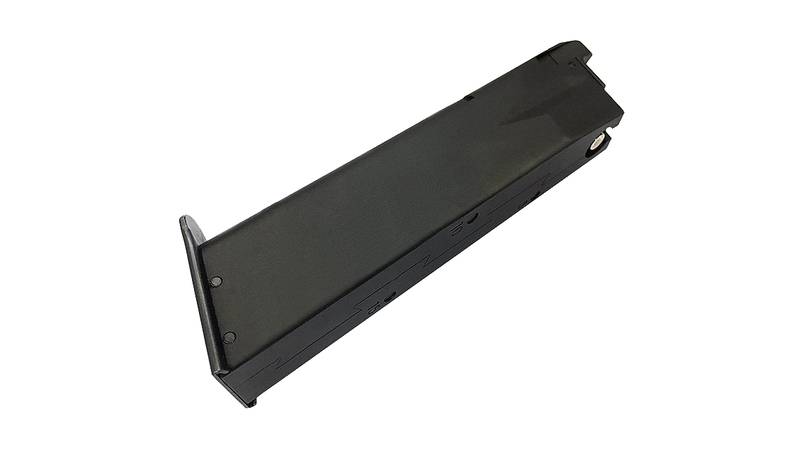 KSC is proud to present the Airsoft version of SIG SAUER P226 Rail with the every aspect of this famous Weapon. 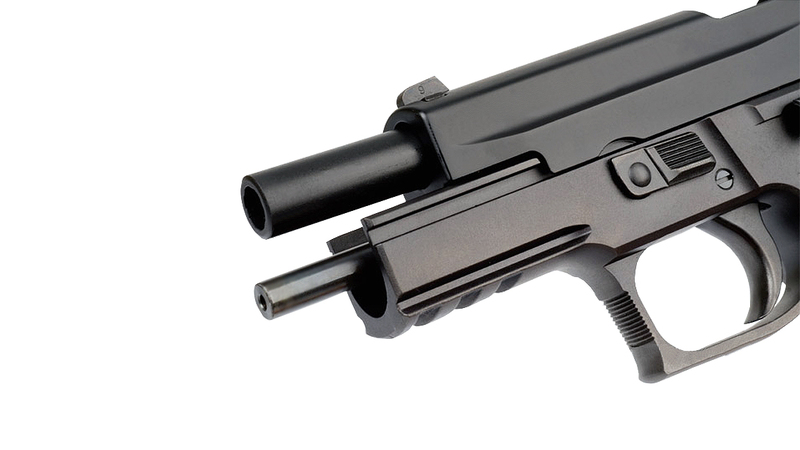 Plus it is a FULL METAL constructed pistol.